First, immigration to Ukraine requires certain legal grounds, without which immigration and, in general, return to the country are impossible. If specific grounds and a specific list of documents for obtaining. I have a certain status You can apply to our specialists personally by phone, messenger or by coming to the office. 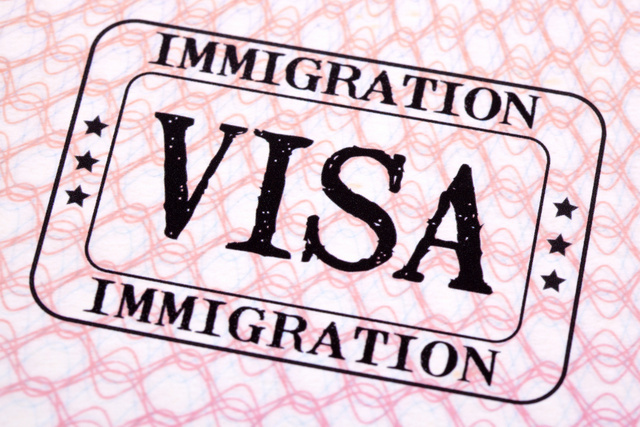 7) payment of a state fee or visa fee, if for the activities related to the issuance of permits for immigration, the law provides for their payment or a document confirming the availability of benefits for payment.